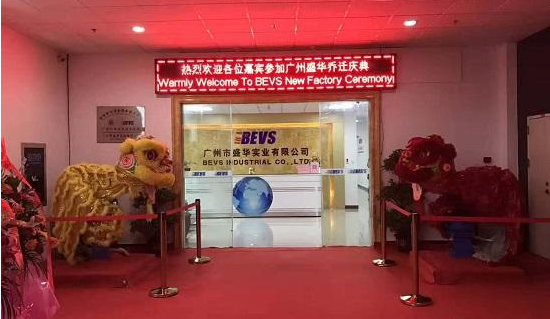 June 17th, 2017, a big day to BEVS Industrial Co., Ltd because BEVS new factory which is bigger and more modern opened after several years rapid development. 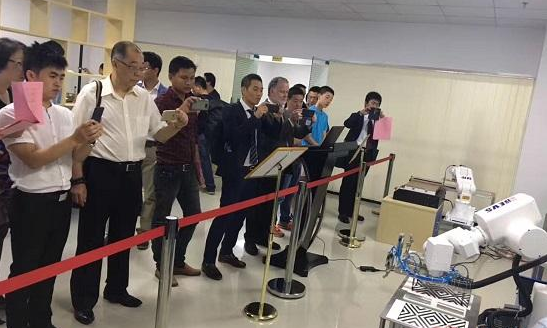 Friends from all over the world gathered together to celebrate this significant moment. 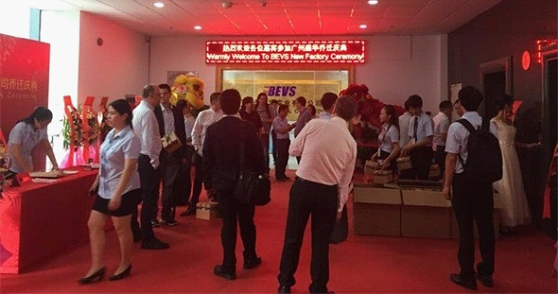 General Manager Mr. Zeng showed everybody around the new factory and the Robotic Testing and Inspection System which combines BEVS products and robotic arm and will become the main stream of future impressed everyone. 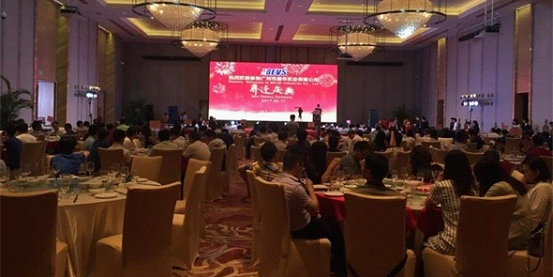 Later, everybody moved to Guangzhou Hilton Doubletree Hotel for lunch and show. 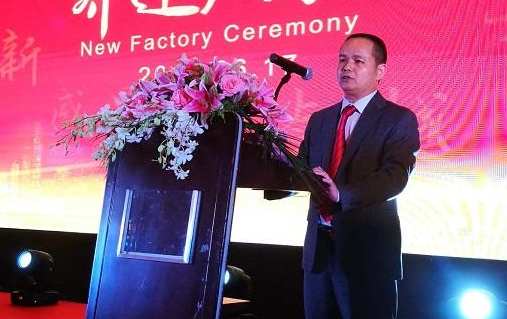 Mr. Zeng and distributor representatives made a speech to celebrate the opening of BEVS new factory and wished BEVS a far bright future. 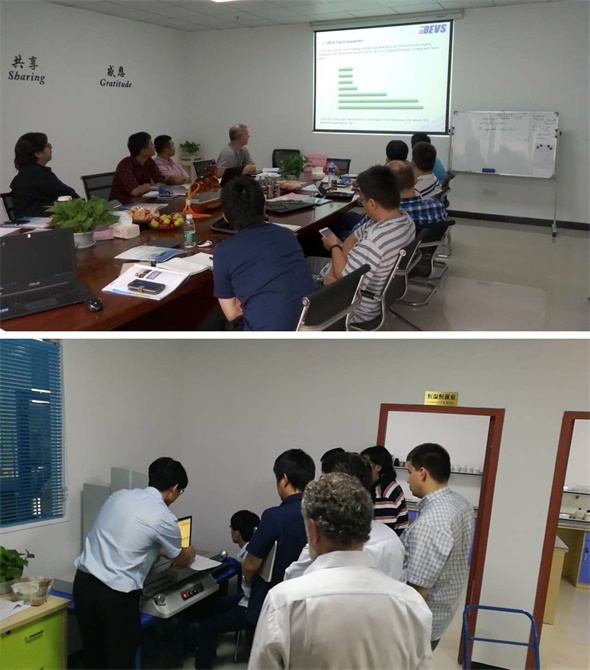 In the next coming week, there was a training event for distributors and it covered all aspects of BEVS products, including its structure, calibration, after-sales service and maintenance. 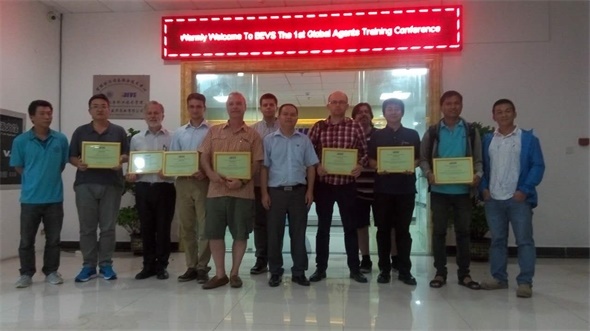 It was no doubt that this training will tighten the relationship between BEVS and its distributor, meanwhile, it will help BEVS reach a new high level of instant after-sales service and competitiveness.